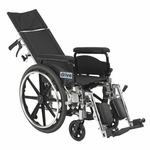 The Silver Sport 18" Full Reclining Wheelchair by Drive Medical has a new, state of the art, hydraulic reclining mechanism that allows for infinite adjustments up to 180 degrees. 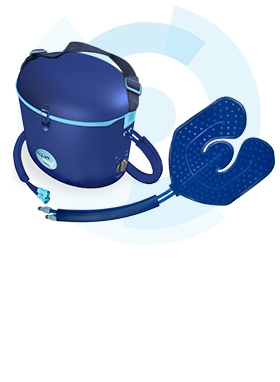 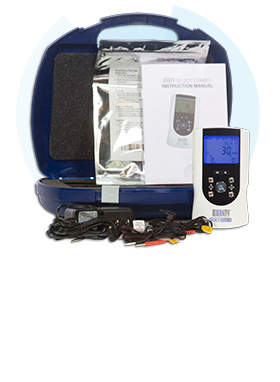 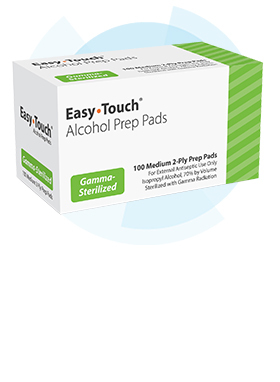 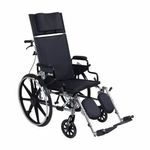 The arms have support extensions while in the reclining position, and the headrest extension, with cushioned head immobilizer, provides stability and comfort. 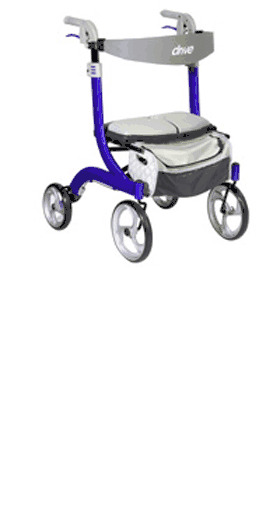 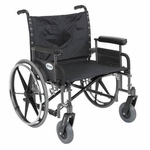 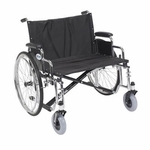 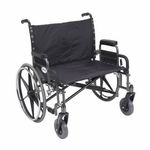 The carbon steel frame, with an attractive silver vein finish, and the durable nylon upholstery make this reclining wheelchair easy to maintain, durable and lightweight. 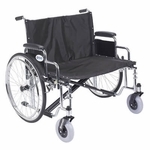 The standard anti-tippers along with the composite Mag-style wheels are set back on the frame to prevent tipping, ensuring user safety. 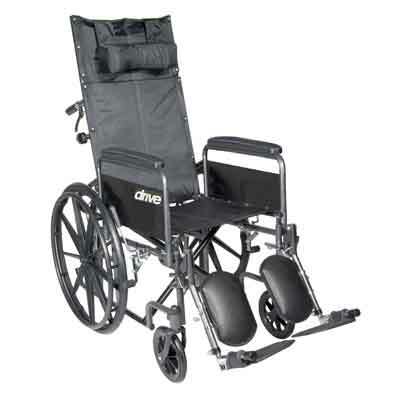 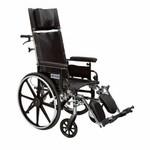 Comes standard with padded armrests, swing away elevating leg rests, plastic footplates, rear anti tippers, 8" front caster wheels for a smooth ride over most surfaces and push to lock wheel locks. Armrest to Floor Height: 28.5"
Back of Chair Height: 31"
Folded Dimensions: 50" x 12" x 50"
Overall Length w/ Riggings: 50"